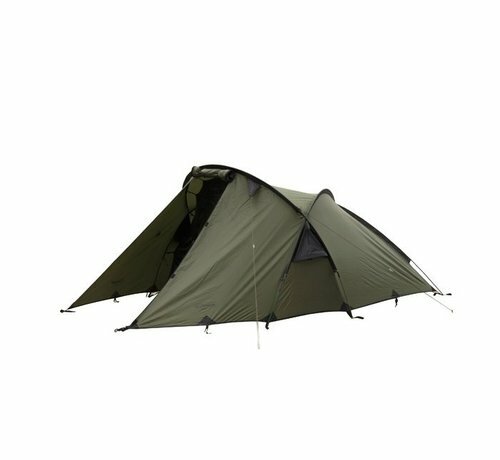 The Scorpion 3 by Snugpak ® is stalwart three-person base camp and expedition tent, when a semi- permanent camp is required. 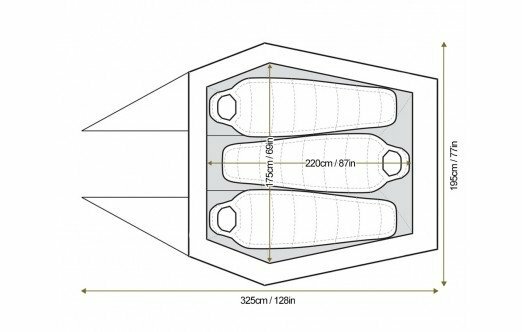 The Scorpion design is a ‘Fly-first’ pitch tent that allows quick and easy set-up using an opposing pole design, protecting you all year round from severe weather, and can be pitched in difficult and remote areas. 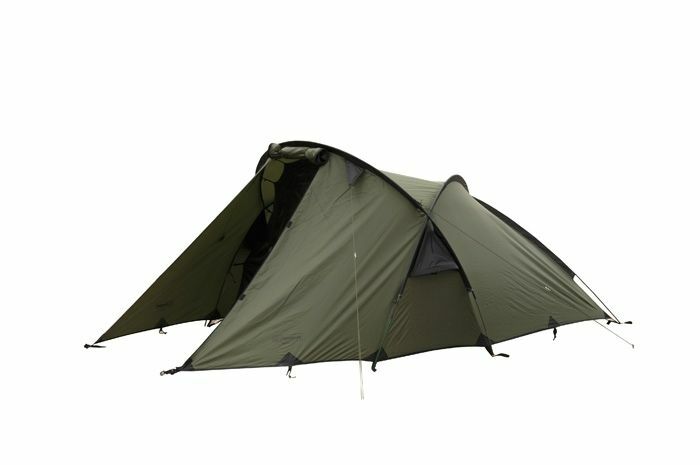 A tried and tested favourite of Mountaineers, Climbers and Campers, the Scorpion 3 has an impressive floor space, measuring 2.25m long and 1.75m wide, as well as 1.1m of head space, creating ample room for three people in a top-toe sleeping arrangement also incorporates an ample front porch for storing equipment. 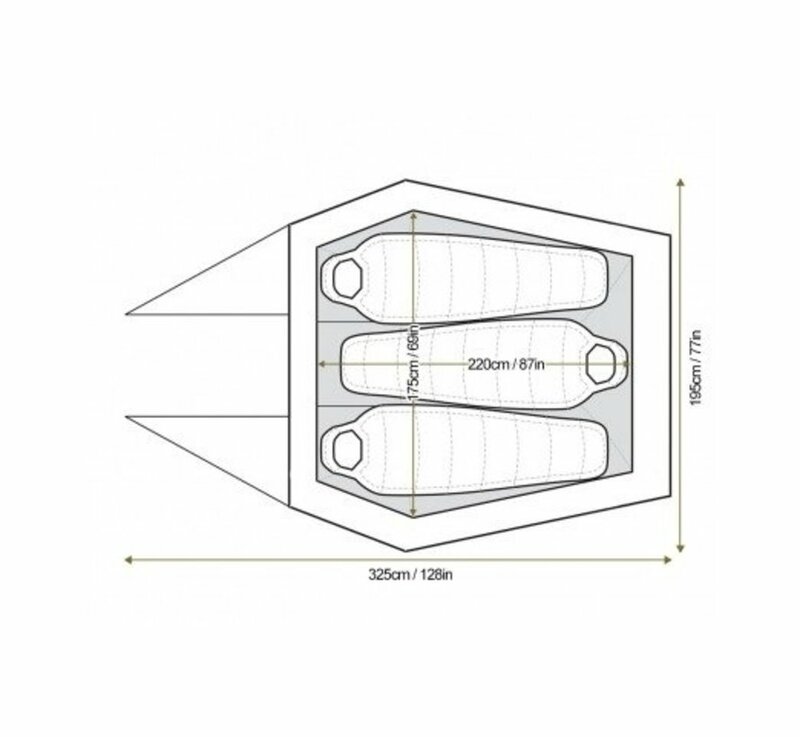 In an emergency the Scorpion 3 can accommodate six people sitting.